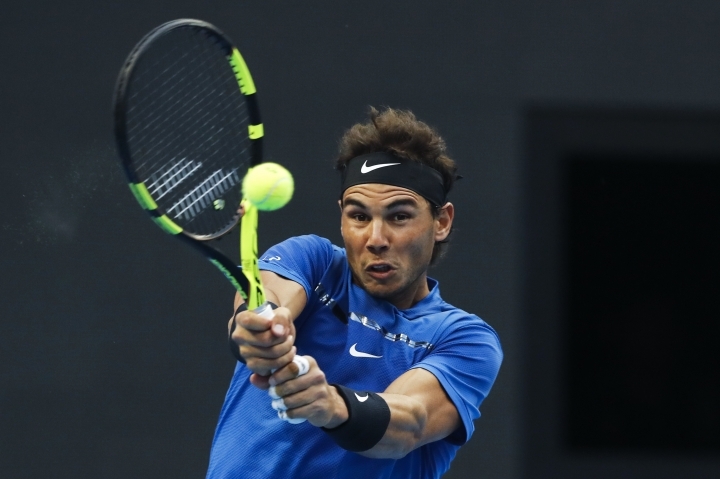 BEIJING — Rafael Nadal earned his season-leading 58th victory on Thursday by beating Karen Khachanov 6-3, 6-3 to reach the quarterfinals of the China Open. The top-ranked Spaniard, who won the French Open and U.S. Open this year, saved all six break points he faced and increased his lead over Roger Federer at the top of the rankings. Nadal will next face John Isner. The big-serving American defeated Leonardo Mayer 6-0, 6-3. 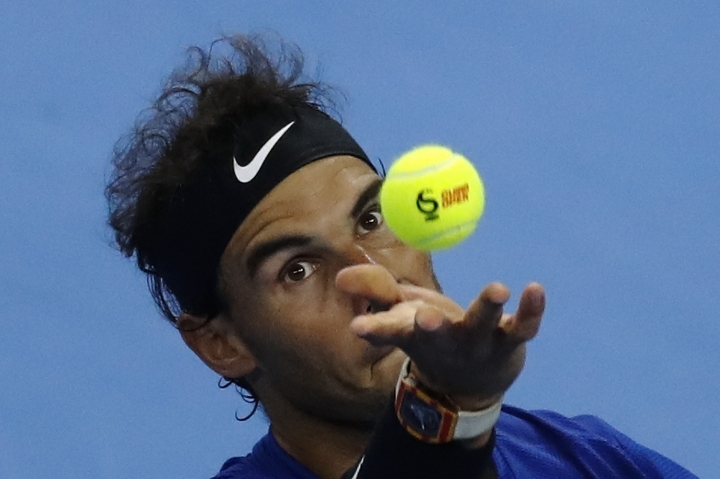 "Tomorrow will be a tough one against Isner," Nadal said. "John is a very good player from the baseline, too. I saw him today. He played so aggressive, having a lot of success, hitting a lot of winners, returning very well." Second-seeded Alexander Zverev also advanced to the quarterfinals, beating Fabio Fognini 6-4, 6-2. The German will next play Andrey Rublev, who defeated seventh-seeded Tomas Berdych 1-6, 6-4, 6-1. 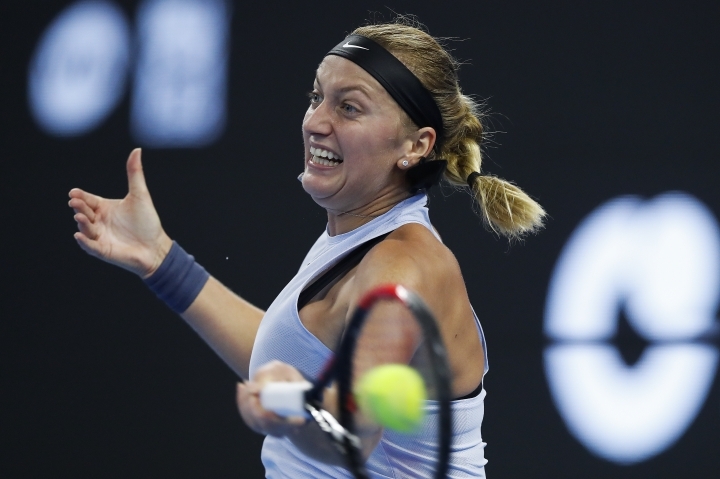 In the women's tournament, Jelena Ostapenko advanced after Peng Shuai, the last Chinese player in the competition, retired from the match while trailing 3-0. Also, third-seeded Sorana Cirstea defeated fourth-seeded Karolina Pliskova 6-1, 7-5, Caroline Garcia beat Alize Cornet 6-2, 6-1, and Petra Kvitova beat former No. 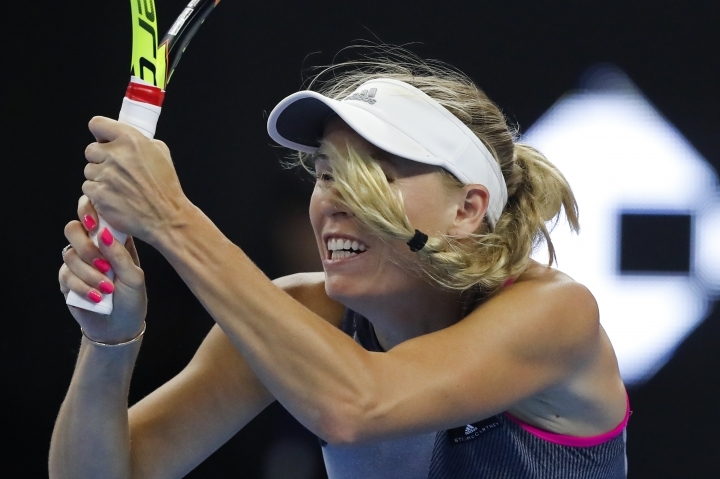 1 Caroline Wozniacki 6-1, 6-4.